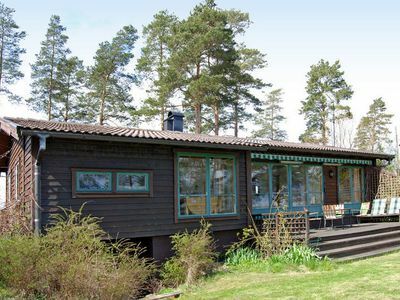 This spacious and fascinating holiday home is carefully restored. 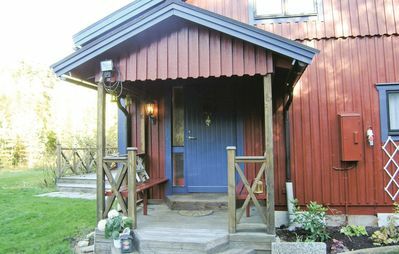 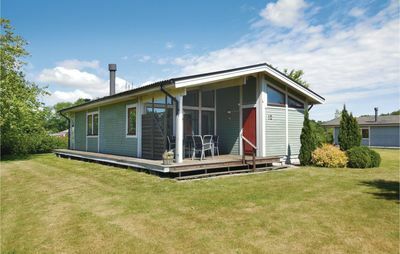 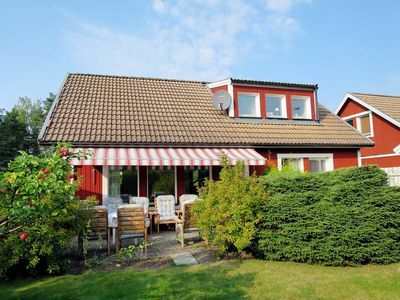 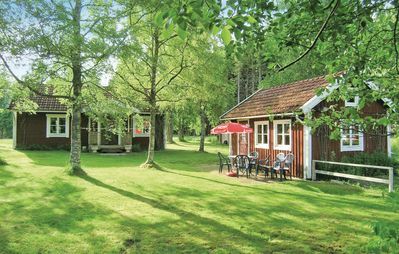 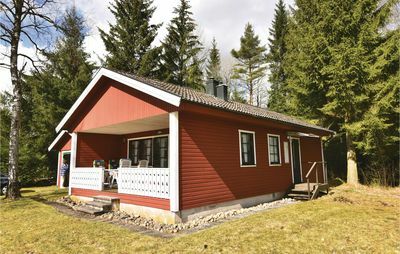 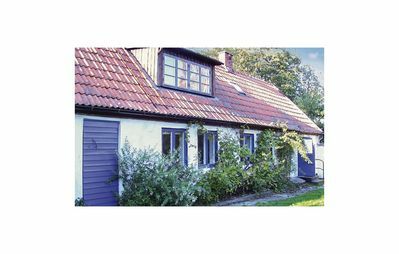 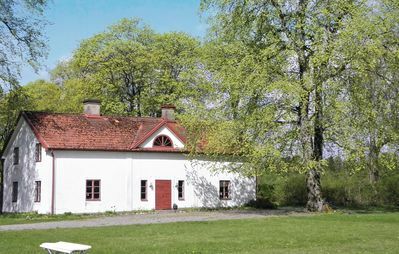 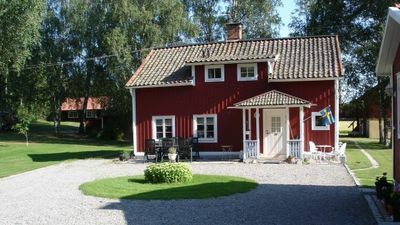 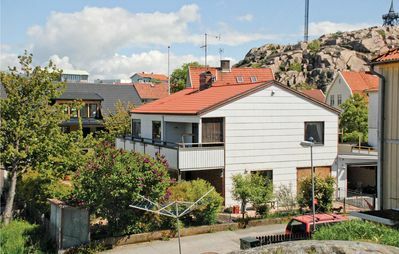 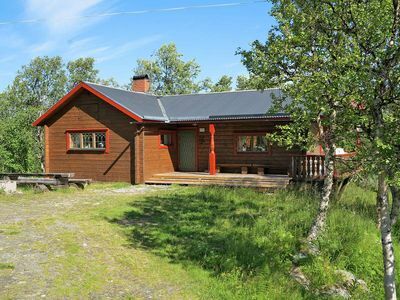 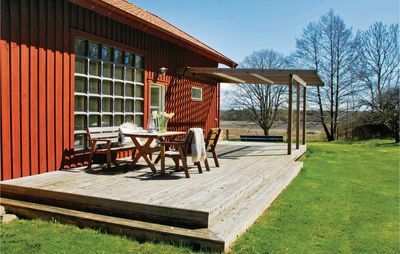 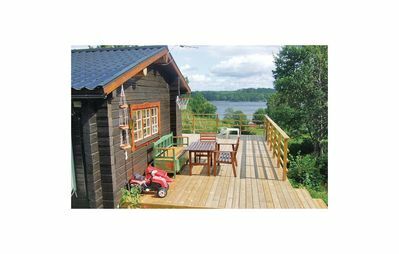 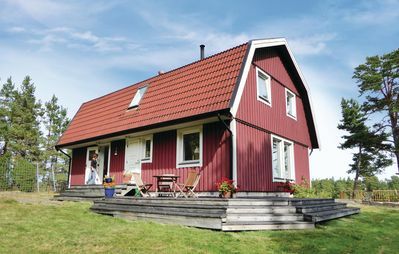 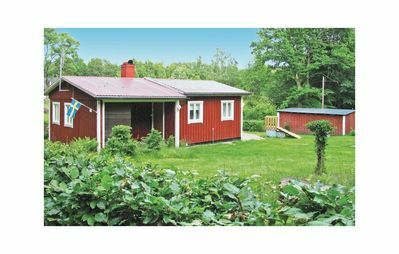 The house is situated in rural surroundings and just 200 m from the sea and outside Skillinge fishermann village on sterlen. 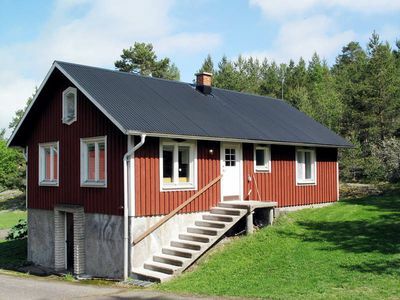 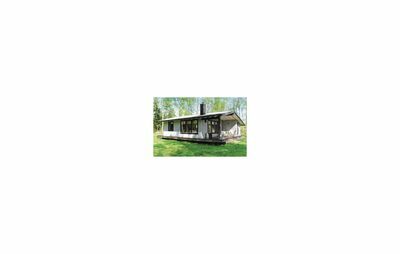 There is a main building and an annex which make this house perfect for two families. 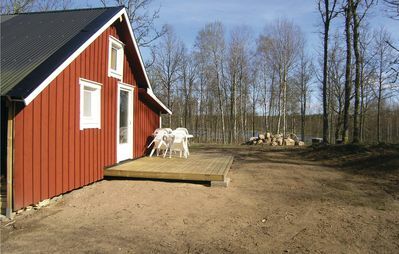 After a fresh bath in the sea, you can go in the sauna. 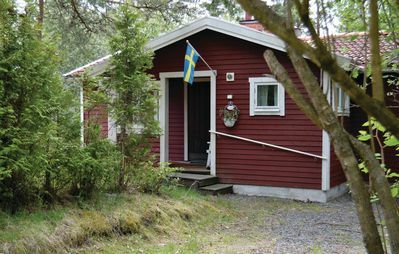 The best beach of Sandhammaren is placed just a few kilometres from the house. 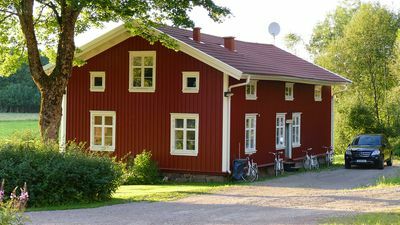 You can buy fresh fish by the local angler!! 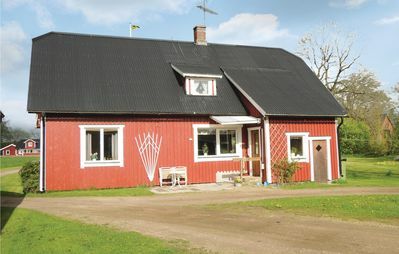 In Skillinge there are several good restaurants.